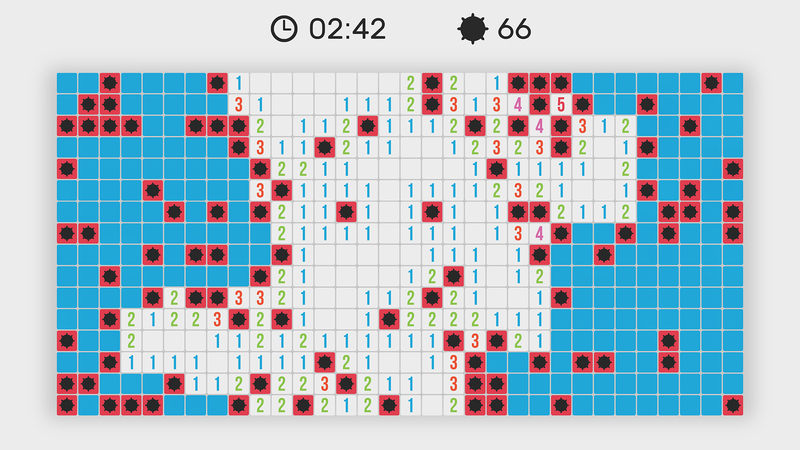 Minefield is a modern day re-imagining of the classic game. 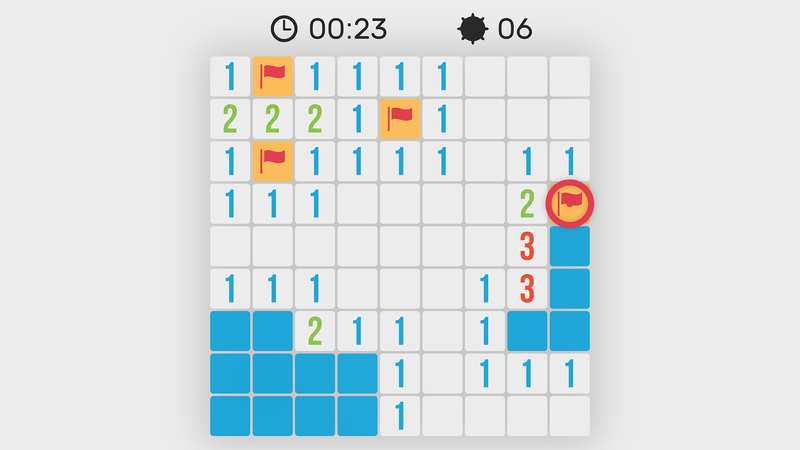 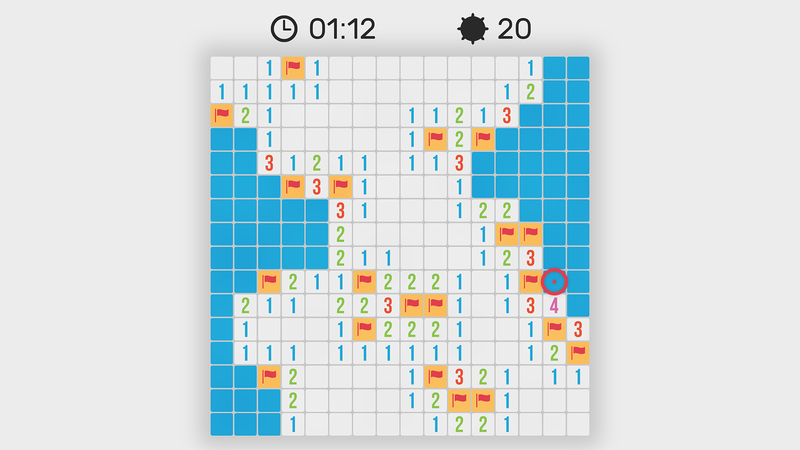 Work your way through a board avoiding all the mines, keeping track of your best time in three difficulty modes. 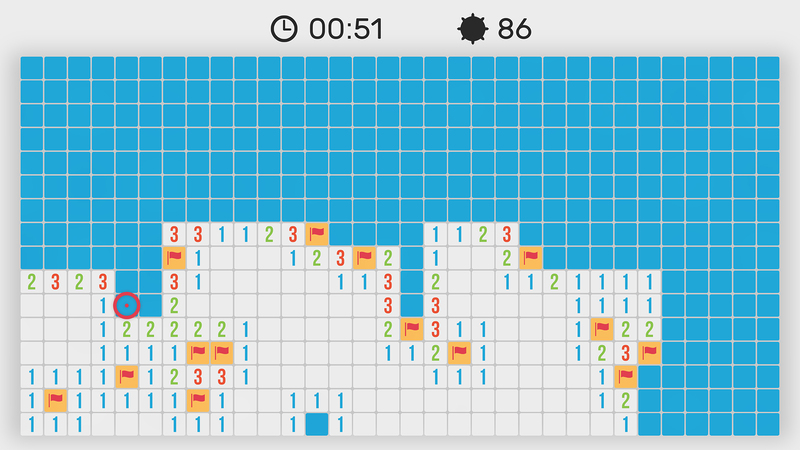 ● Three levels of difficulty.